As web applications grow, two things begin to happen. They become significantly more complicated and hence brittle, and they handle significantly larger traffic volume requiring more novel and complicated mechanisms to handle this traffic. This can lead to a death spiral for an application that can lead to brownouts, blackouts, and other quality of service and availability problems. 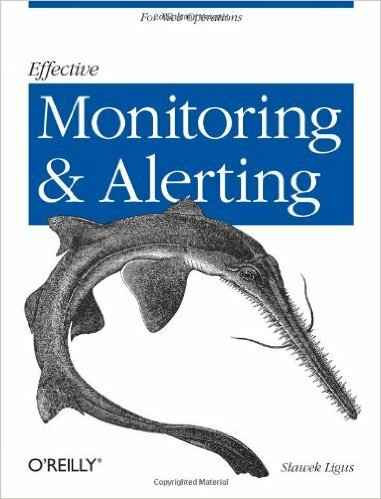 This book helps you avoid this death spiral by teaching you basic techniques for building applications that can reliably handle huge quantities of traffic, as well as huge variability in traffic without impacting the quality your customers expect. This book explains how to take advantage of technologies like cloud, virtualization, and configuration automation to manage IT infrastructure using tools and practices from software development. These technologies have decoupled infrastructure from the underlying hardware, turning it into data and code. 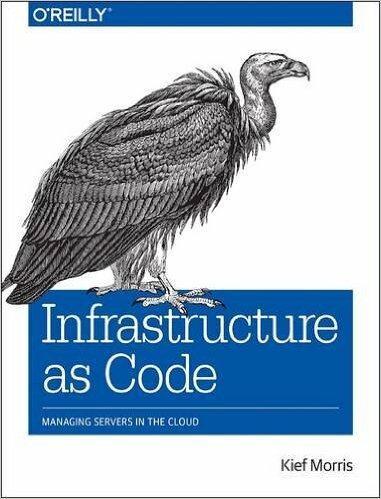 "Infrastructure as Code" has emerged alongside the DevOps movement as a label for approaches that merge concepts like source control systems, Test Driven Development (TDD) and Continuous Integration (CI) with infrastructure management. Virtualization and cloud make it easy to rapidly expand the size of infrastructure, but the habits and practices we used in the past with hardware-based infrastructure don't keep up. Teams end up with hundreds of servers, all a bit different, and find themselves unable to fully automate their infrastructure. The book will go through the challenges and problems created by all these wonderful new tools, and the principles and mindset changes that a team needs to make to use them effectively. It describes patterns, practices, and ideas that have been adopted from software development, especially Agile concepts, and brought into the IT Ops world as part of the DevOps movement. These ways of working have been proven in many organizations, including well known names like Netflix, Amazon, and Etsy, and also in more established organizations including publishers, banks, and even the British government. 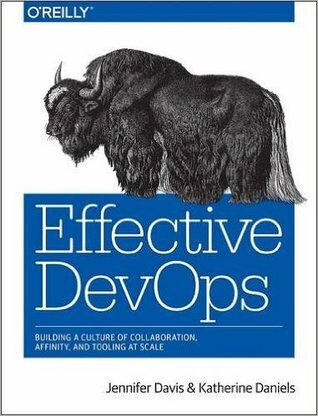 This practical guide addresses technical, cultural, and managerial challenges of implementing and maintaining a DevOps culture by describing failures and successes. Authors Katherine Daniels and Jennifer Davis provide with actionable strategies you can use to engineer sustainable changes in your environment regardless of your level within your organization. Legend has it that Google deploys over a billion application containers a week. How is that possible? The company decided to share the process through an open source project called Kubernetes, which replicates many of the features found in its internal system. 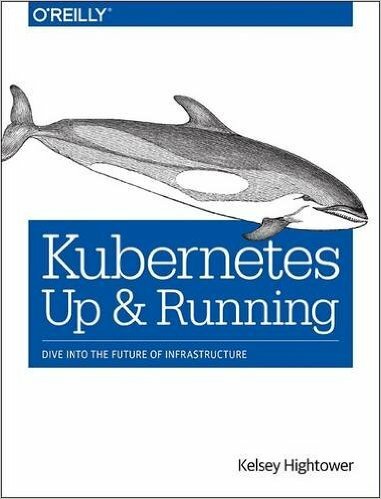 This practical book will prepare you to take advantage of everything the Kubernetes platform has to offer. Rather than an exact copy of its internal Borg system, Kubernetes is an upgrade based on lessons Google learned over the last decade. Kubernetes is also designed to integrate with the most robust container ecosystem: Docker. Developers and Ops practitioners can easily deploy a demo Kubernetes environment and kick the tires, but when it comes time to scale to hundreds of nodes, you’re going to need a reliable field guide. 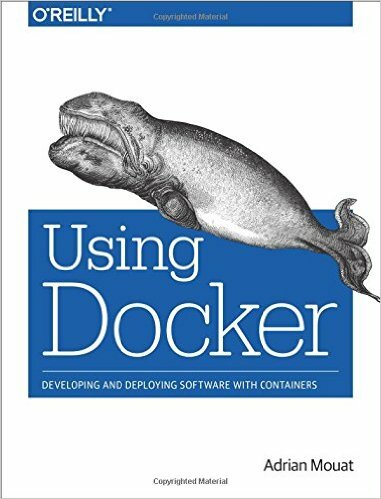 Docker containers offer simpler, faster, and more robust methods for developing, distributing, and running software than previously available. With this hands-on guide, you’ll learn why containers are so important, what you’ll gain by adopting Docker, and how to make it part of your development process. Ideal for developers, operations engineers, and system administrators—especially those keen to embrace a DevOps approach—Using Docker will take you from Docker and container basics to running dozens of containers on a multi-host system with networking and scheduling. 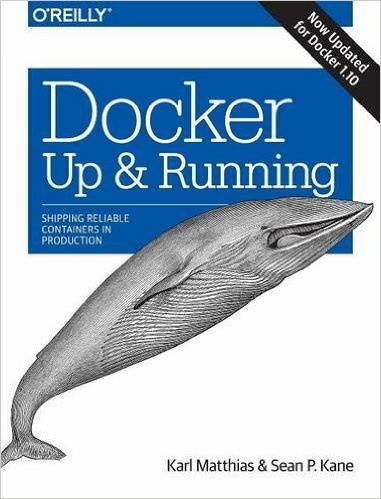 The core of the book walks you through the steps needed to develop, test, and deploy a web application with Docker. Examine networking and service discovery: how do containers find each other and how do you connect them? Docker is quickly changing the way that organizations are deploying software at scale. But understanding how Linux containers fit into your workflow—and getting the integration details right—are not trivial tasks. With this practical guide, you’ll learn how to use Docker to package your applications with all of their dependencies, and then test, ship, scale, and support your containers in production. Two Lead Site Reliability Engineers at New Relic share much of what they have learned from using Docker in production since shortly after its initial release. Their goal is to help you reap the benefits of this technology while avoiding the many setbacks they experienced. Agile has revolutionized the way teams approach software development, but with dozens of agile methodologies to choose from, the decision to "go agile" can be tricky. 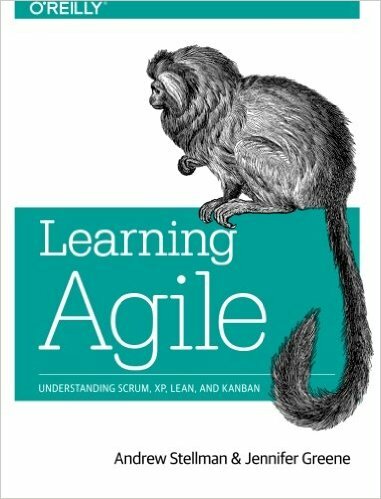 This practical book helps you sort it out, first by grounding you in agile's underlying principles, then by describing four specific--and well-used--agile methods: Scrum, extreme programming (XP), Lean, and Kanban. Each method focuses on a different area of development, but they all aim to change your team's mindset--from individuals who simply follow a plan to a cohesive group that makes decisions together. Whether you're considering agile for the first time, or trying it again, you'll learn how to choose a method that best fits your team and your company. 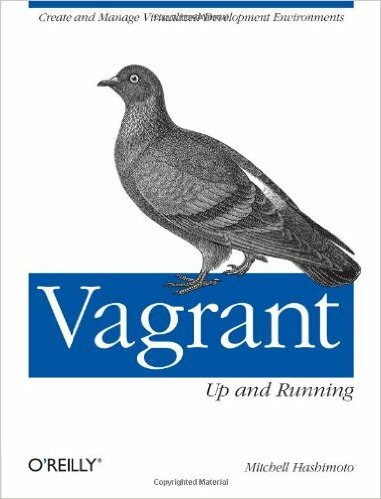 Discover why Vagrant is a must-have tool for thousands of developers and ops engineers. This hands-on guide shows you how to use this open source software to build a virtual machine for any purpose—including a completely sandboxed, fully provisioned development environment right on your desktop. Vagrant creator Mitchell Hashimoto shows you how to share a virtual machine image with members of your team, set up a separate virtualization for each project, and package virtual machines for use by others. 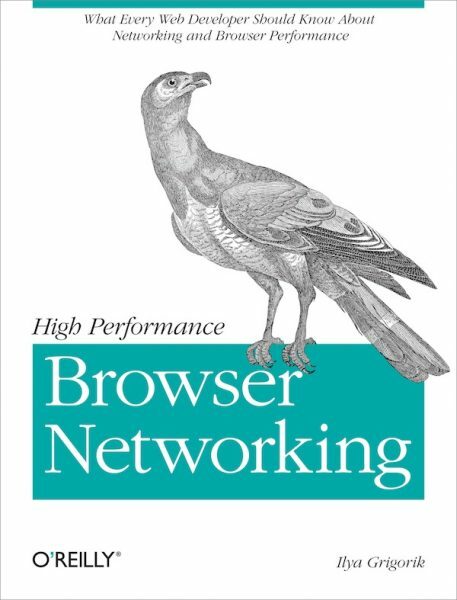 This book covers the V1 (1.0.x) configuration syntax running on top of a V2 (1.1+) core, the most stable configuration format running on the latest core. There is an easier way to build Hadoop applications. 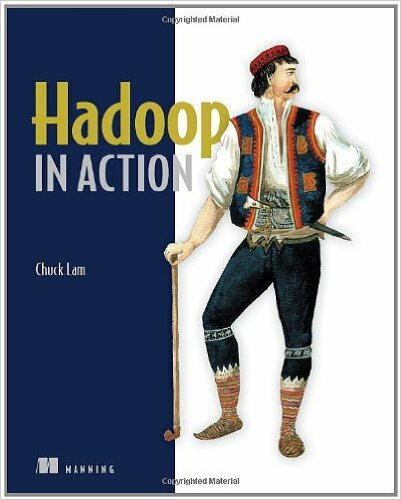 With this hands-on book, you’ll learn how to use Cascading, the open source abstraction framework for Hadoop that lets you easily create and manage powerful enterprise-grade data processing applications—without having to learn the intricacies of MapReduce. 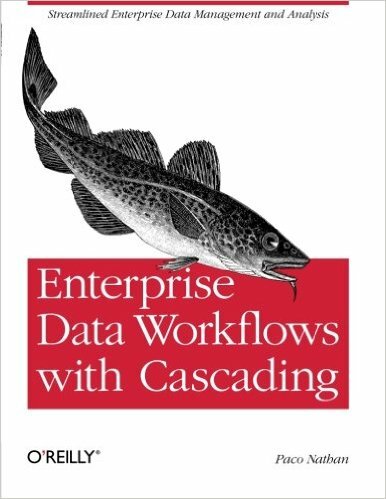 Working with sample apps based on Java and other JVM languages, you’ll quickly learn Cascading’s streamlined approach to data processing, data filtering, and workflow optimization. 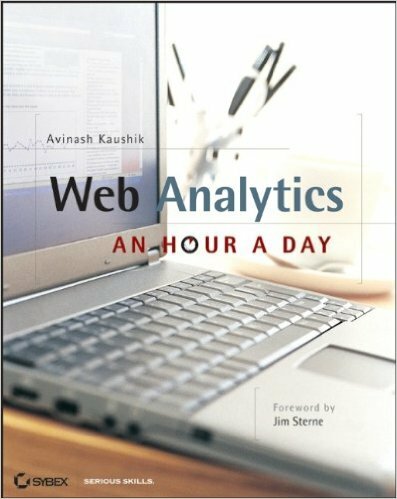 This book demonstrates how this framework can help your business extract meaningful information from large amounts of distributed data. 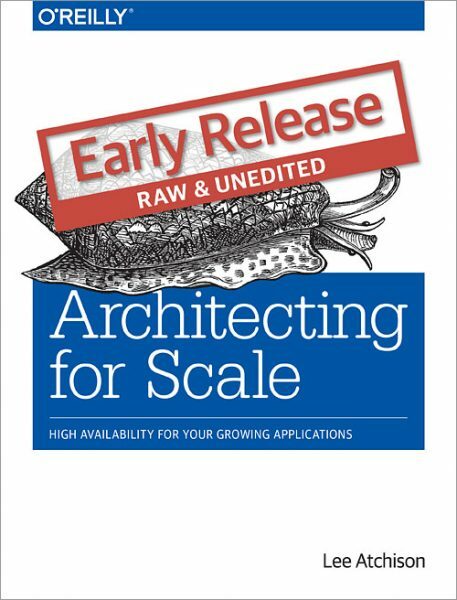 Scalability Rules is the easy-to-use scalability primer and reference for every architect, developer, web professional, and manager. 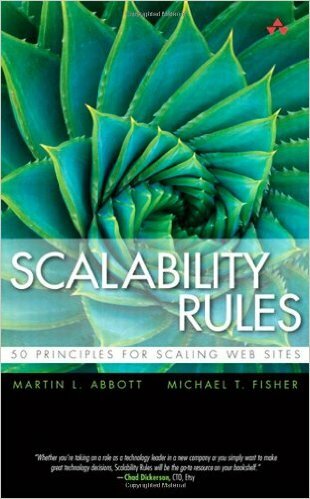 Authors Martin L. Abbott and Michael T. Fisher have helped scale more than 200 hypergrowth Internet sites through their consulting practice. Now, drawing on their unsurpassed experience, they present 50 clear, proven scalability rules–and practical guidance for applying them. Abbott and Fisher transform scalability from a “black art” to a set of realistic, technology-agnostic best practices for supporting hypergrowth in nearly any environment, including both frontend and backend systems.